We often receive spam messages. This is really annoying and suspicious. Because of spam messages, we are having a hard time to read important texts. Unknown senders are keeping on sending this type of text. We are always worried because of this unsecured text. But if you are using Android devices, you can now filter the incoming messages. 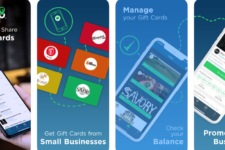 This app is free, can offer a lot of options and the ratings are high in the market. You can now swipe to report spam text messages. Spam response app is nowhere to help you. 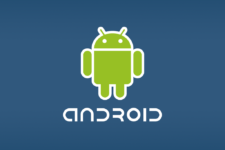 You easily report spam text messages using any android devices. This app is designed to help the users filtered out all the suspicious text. It also has sync features that can help you to identify the messages that you want to report. 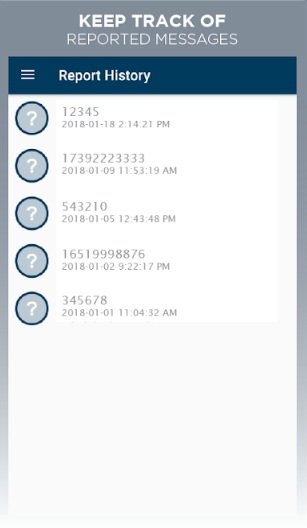 This app will definitely provide the correct details needed to investigate and make an action against spammers. How to report unwanted messages? You can report spam by swiping right on suspicious text messages. If ever you reported a good message by accident you can always undo your action. This is so easy! But if you are using Android devices, you can now filter the incoming messages.By selecting multiselect tab you will filter the numbers of spam messages. 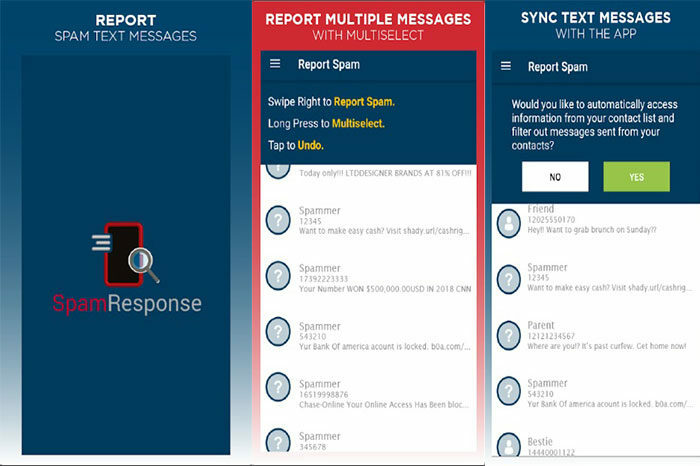 SpamResponse app will investigate the text once you reported as spam. Then the app will collaborate with other cyber security to help you in filtering the spam. Spam response is preventing the spam messages to clog on your inbox. 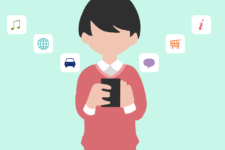 This app will not only help you to filter messages but also the contacts. When your messages are filtered, it was still on your phone but not visible on the app. This app is fast and accurate. It can give us the security. We can undo our actions if we made mistakes in reporting. They will perform the proper investigation. You can select the multi-select tab to help you. It has sync to help you identify which is spam or not. This app can only use with devices. It cannot help you when you are off-line. My final verdict with Spam Response app is amazing. We cannot do this manually. This app is a really big help to all of us. We can feel the security that we needed in this app. I am highly recommending this app. Download now and enjoy. It is definitely great! 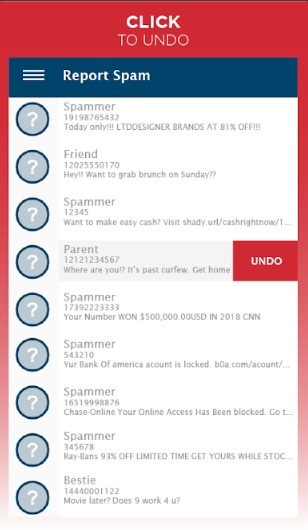 Spam Response app—an app designed for consumers like you to easily report spam text messages on your phone with your contacts seamlessly filtered out, so you don’t accidentally report friends and family as spam.